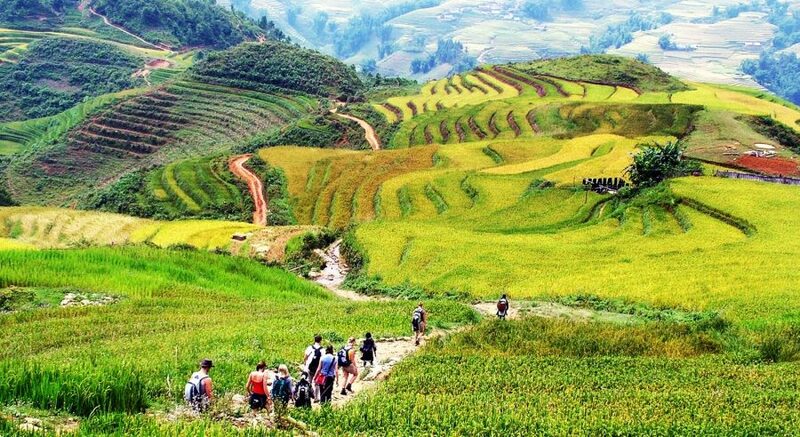 3-Day Sapa Trekking and Bus Tour – Charming Vietnam Travel: Daily Tours & Holiday Packages. Day one begins with pick-up from your hotel around 06:30-07:00. 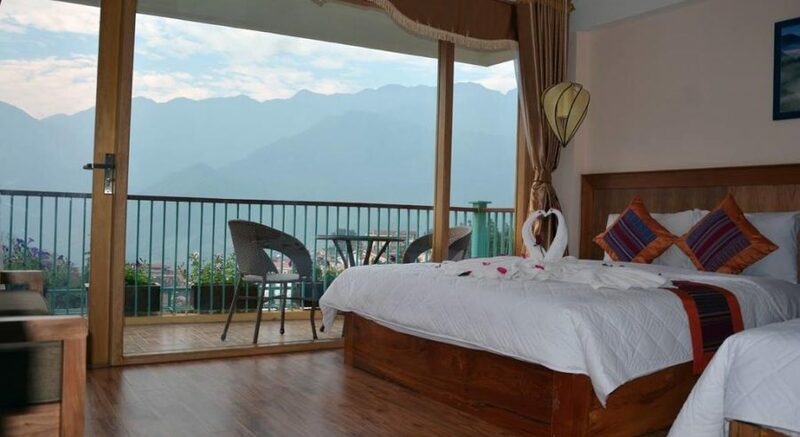 The bus will stop for a couple of breaks before arriving in Sapa at 13:00. 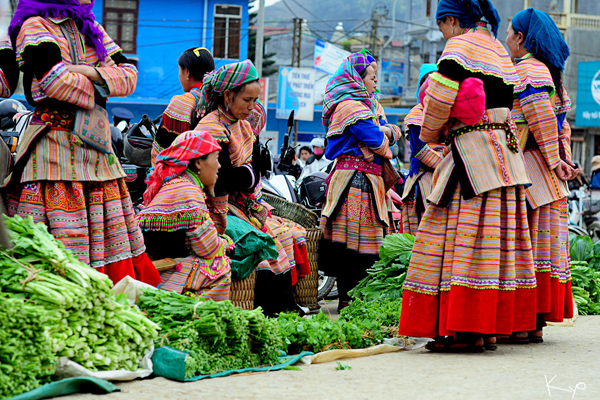 Once there, you will meet some local ethnic minority people from the H’mong, Dzao and Tay tribes, in their colorful traditional costumes. 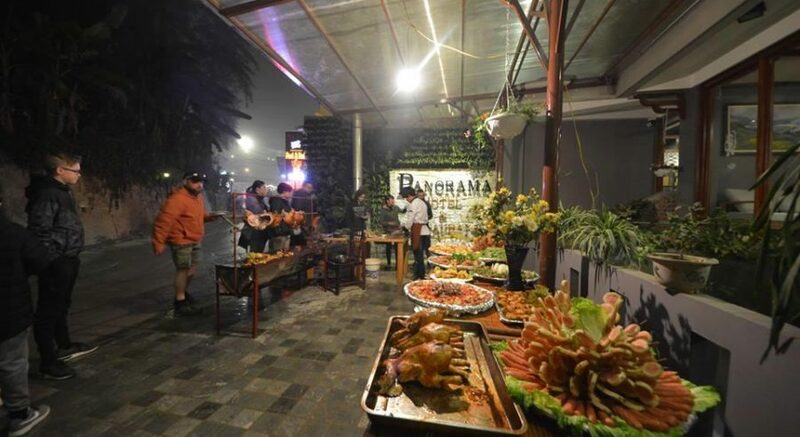 Enjoy a Vietnamese lunch and check-in to your hotel afterwards. 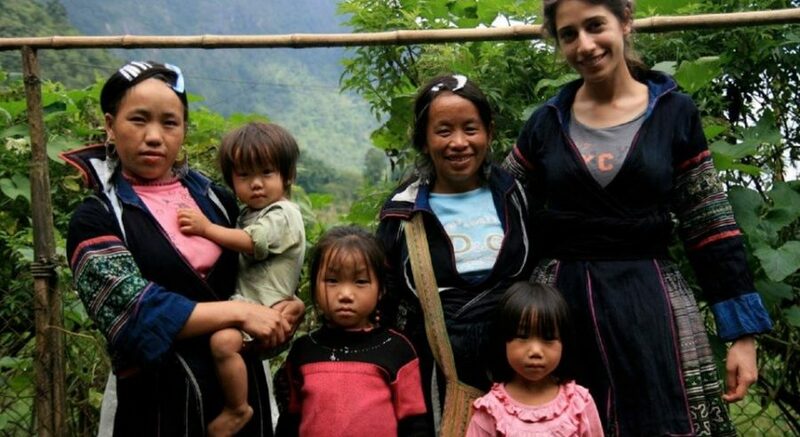 After lunch continue your tour with a drive to Cat Cat village, home to the Black H’mong ethnic minority, and located at the foot of Mount Fansipan (the highest mountain in Vietnam). Your local guide will introduce you to the daily life of the locals, and you will trek down to the valley. The 2-hour trek distance covers about 2.5 km (1.5 miles). 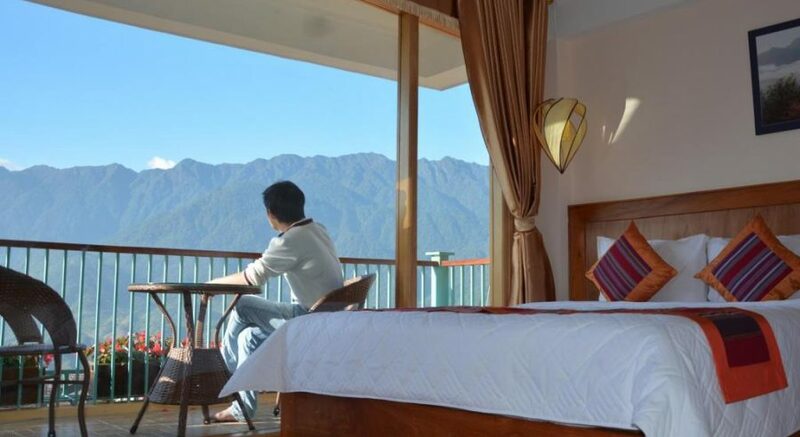 In the afternoon you will return back to Sapa for dinner at 18.00 and you will overnight hotel stay. 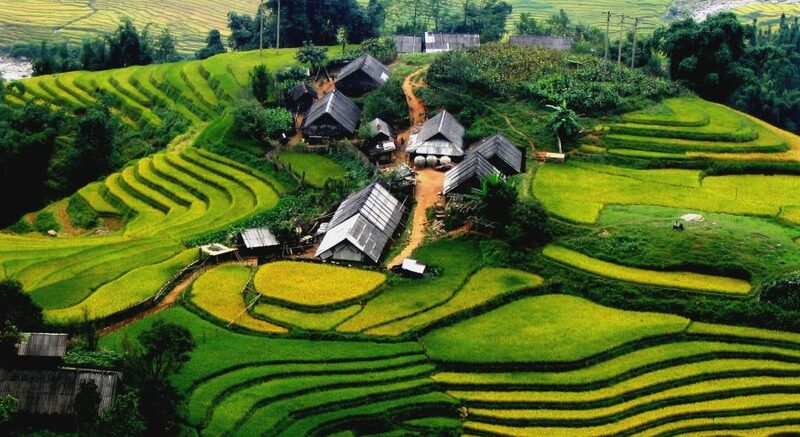 On day two, after breakfast take a 5 km trek along rice terraces to the Black H'mong village of Lao Chai. 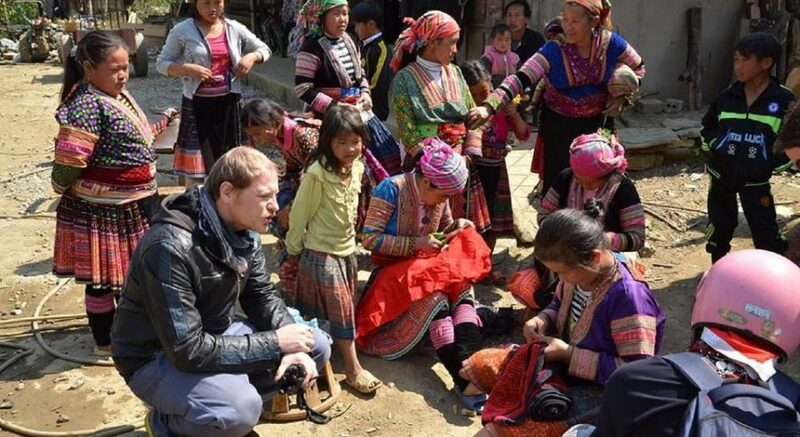 Then trek to Ta Van village – home to the Dzay ethnic minority. The total trekking distance is about 9 km and it lasts 4 hours. At 11:30, a bus will pick you up at Ta Van Bridge to head back to Sapa. 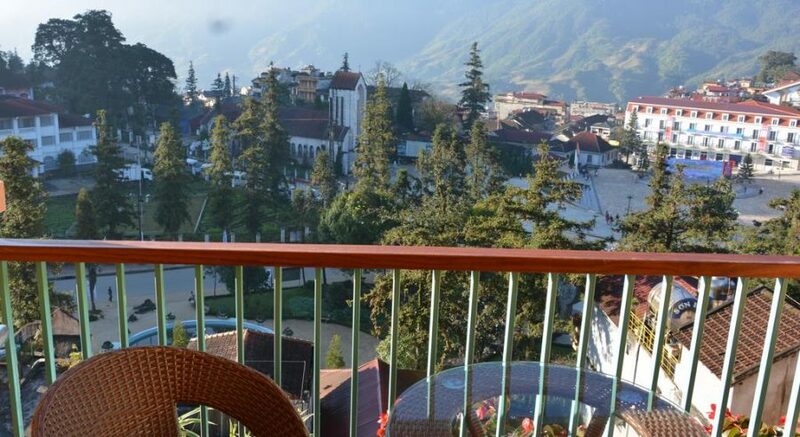 After lunch at 12:00, enjoy some free time in the afternoon to discover Sapa town by yourself. 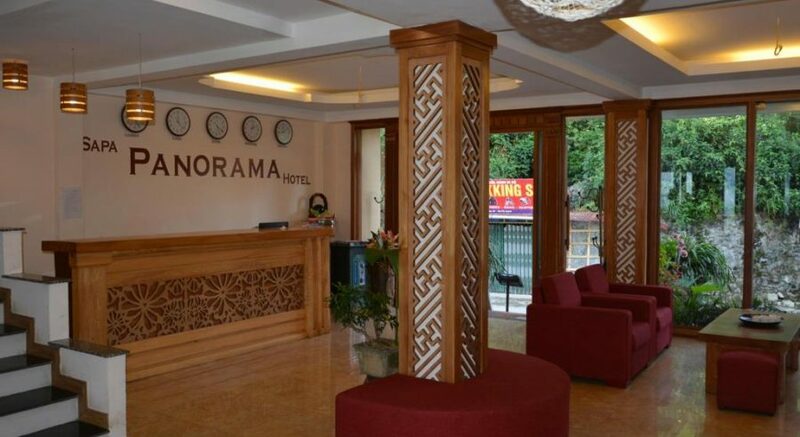 In the evening return to your hotel for dinner and another overnight stay. On day three, after breakfast you will trek to Ham Rong (Dragon’s Jaw) Mountain. There are several well-tended flower gardens along the way. 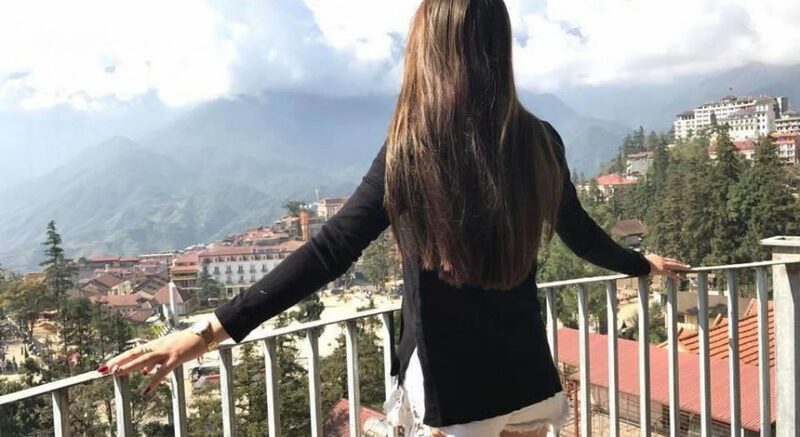 At the top of Ham Rong Mountain, you will observe a spectacular view. This 2-hour trekking route is approximately 2 km (1.2 miles) long. 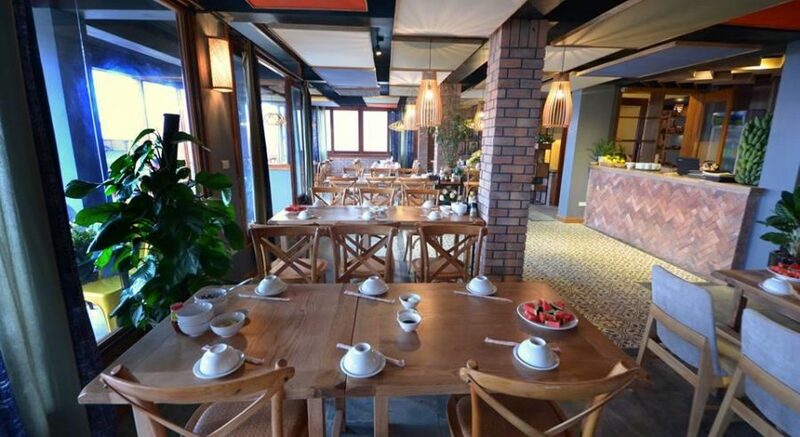 At 11:00, you will be back at your hotel to check out and have lunch. 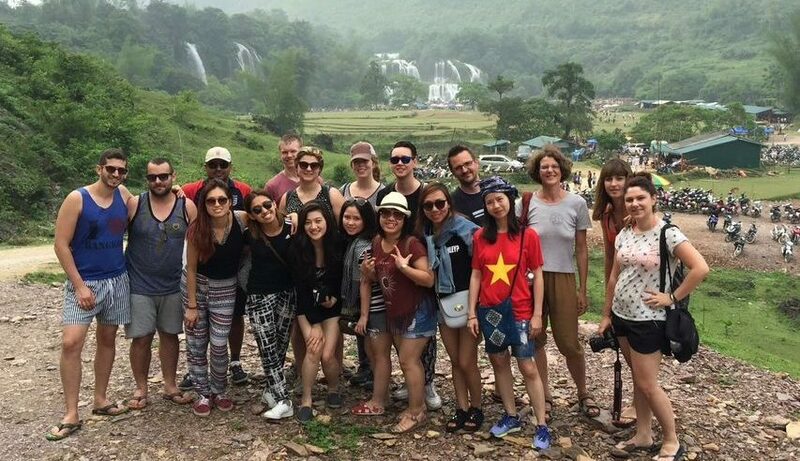 At 15:00 you will meet with group members and by 15:30 you will be on your way back to Hanoi. You will be back at your hotel in Hanoi at 21:15.